Are you one of the many people out there that are trying to and having little success, or no success, in losing weight or keeping it off? There are some very basic methods to losing weight and maintaining it. 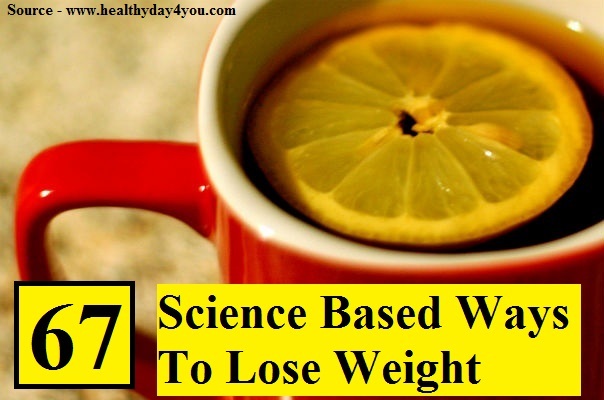 The methods to lose the pounds are basically scientific based. What you eat, how you eat. avoiding liquid calories, add more fiber are some of the basic tenets of weight management. Adopt a few of them and hopefully you will have some success. Thanks to healthyday4you.com for these great 67 science based ways to lose and manage weight. Follow the link below to check out these tips. Be sure to consult your physician before starting any regimen.